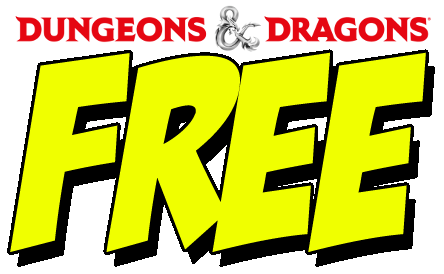 Wizards of the Coast has released a free PDF supplement (yes, free, as in “no cost”) to Hoard of the Dragon Queen that includes magic items, monsters and spells. You can’t argue with the price, and it’s a nice thing to have while waiting for more when the 5th Edition Monster Manual releases September and the Dungeon Master’s Guide releases in November. There’s also a note that these rules are a work in progress, so don’t get upset if something changes by the time the rules in question release. There’s also a note that some (all?) of this will make it into the Basic Rules at some point. This entry was posted in D&D, Fantasy, RPG, Table Top, Uncategorized on August 9, 2014 by Shane.